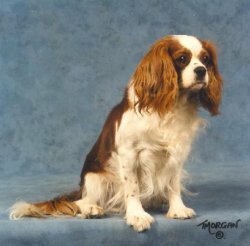 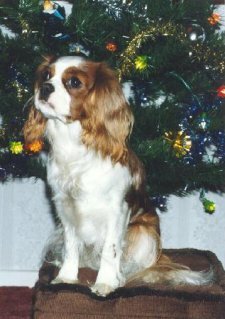 Honey joined us as a puppy in 1990 and was our first Cavalier that we took to a dog show. 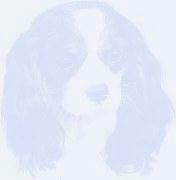 It is her name linked with Betsy that forms our Affix Honeybet. 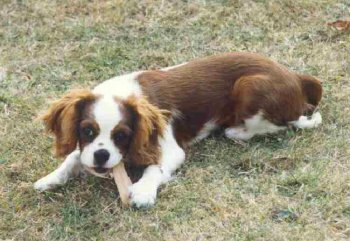 She became the perfect mum producing two Crufts qualifiers and then enjoyed a leisurely life at home.